A man with a long running vendetta launched a targeted attack on a newspaper in Annapolis, Maryland on Thursday, 6/28, killing 5 (4 journalists, 1 sales assistant). 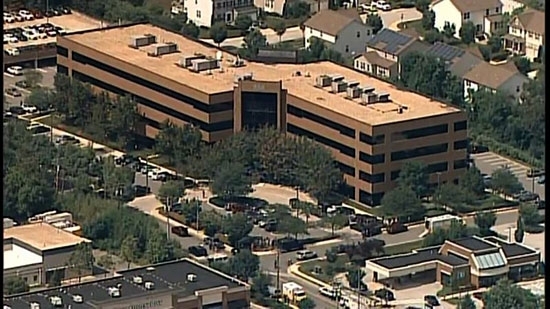 The attack happened at the offices of The Capital Gazette. The man was armed with smoke grenades and a shotgun. According to Phil Davis who was in the newsroom, "Gunman shot through the glass door to the office and opened fire on multiple employees. Can't say much more and don't want to declare anyone dead, but it's bad." Police arrived quickly and took the suspect into custody without incident. The victims have been identifed as Wendi Winters, Rebecca Smith, Robert Hiaasen, Gerald Fischman and John McNamara all who worked at the newspaper. Two others were injured. The shooter has been identified as Jarrod W. Ramos, a Maryland man in his 30s. He did not have identification on him when captured and had disfigured his fingers to avoid fingerprint identification. He was apparently identified through facial recognition. Ramos had previously filed a defamation lawsuit against the newspaper and a writer in 2012 for a story written about him in 2011. The lawsuit was throw out. That didn't stop Ramos from continuing to sending threats on social media. Investigators say that he has not been cooperating.